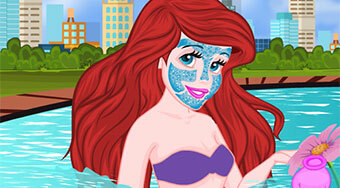 Do you like Princess Ariel Fairy Spa Makeover? Share it with your friends. Take care of the perfect makeup of Ariel, who is invited to the evening party.